The Dark Knight is ready to do The Batusi. Rearing to party after a whole 75 years of singlehandedly keeping Gotham safe, its time to stop being serious and to kick off the weekend with "Riddle Me This? - OPEN KNIGHT". Head on down to ArtBoy Gallery on Friday 12th September 2014 and come party with the caped crusader and the super heroes from 6pm to 8.30pm. Batman Limo. Image courtesy of Exotic Limo FB page. While you check out and purchase the incredible artwork from this incredible gallery, you will have all manner of caped crusaders moving among you. 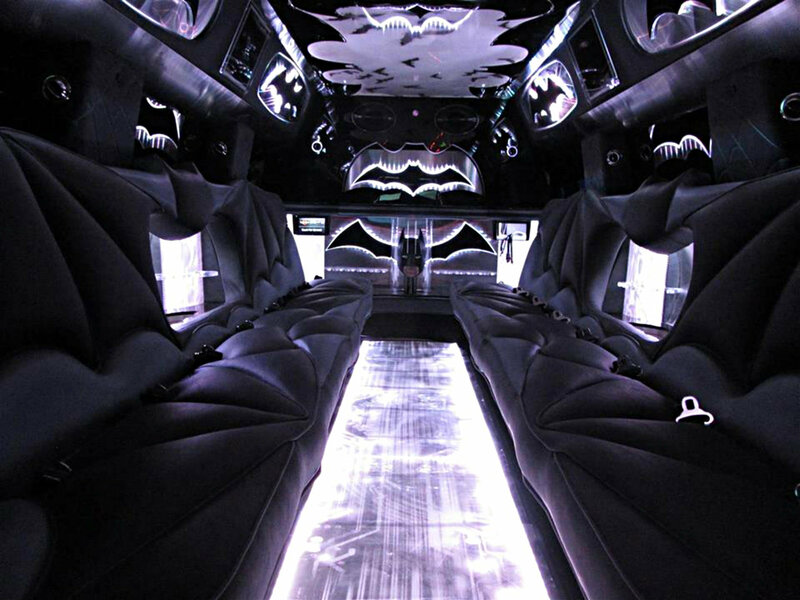 The world's sexiest Batman stretch Hummer will be parked out on the street, courtesy of Exotic Limo. The gallery has been sprayed with shark repellant and all the oversized bombs have been ditched. Prahran city is safe! 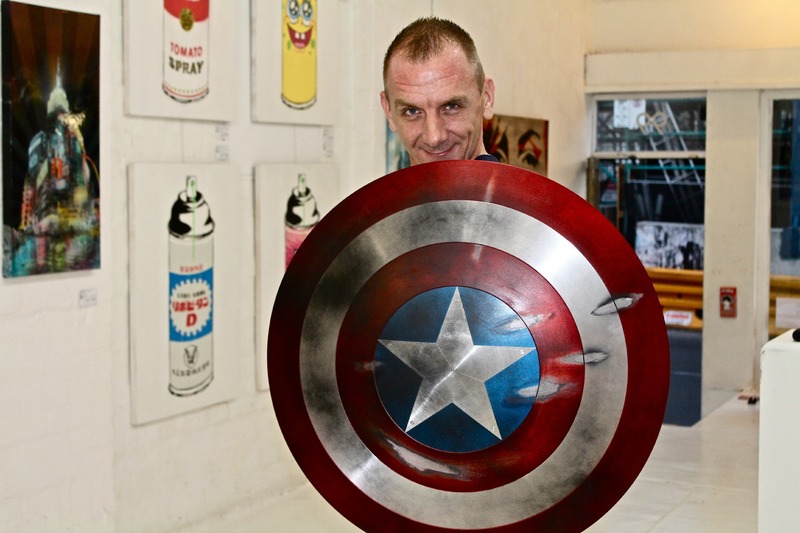 All YOU need to do is turn up, in costume if you wish, enjoy art and a beer from ArtBoy Gallery's partners-in-crime Sapporo Australia NZ. It's the opening this exhibition deserves ! Join in the fun and be a part of the experience. Thats the way ArtBoy Gallery rolls. It is not what they say, but what they do that defines them! Madame Vintage - Bijoux, Frou Frou, Objet d'art.